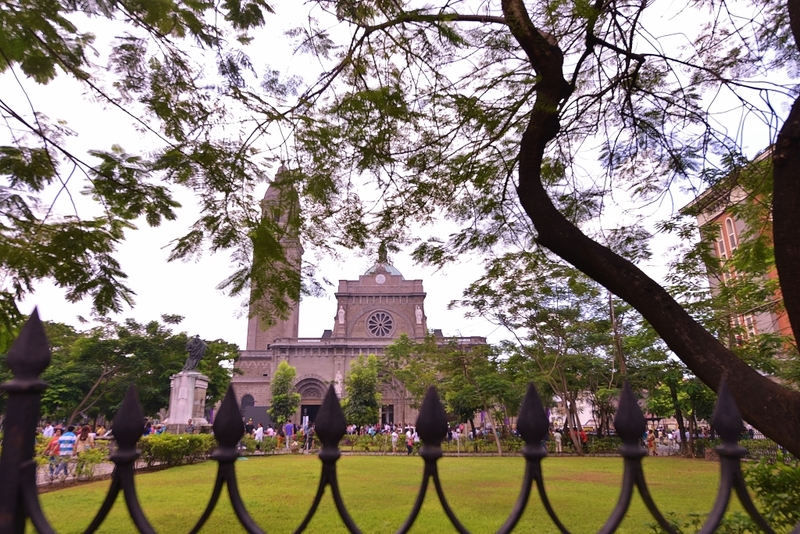 I have always liked churches as photography subjects. 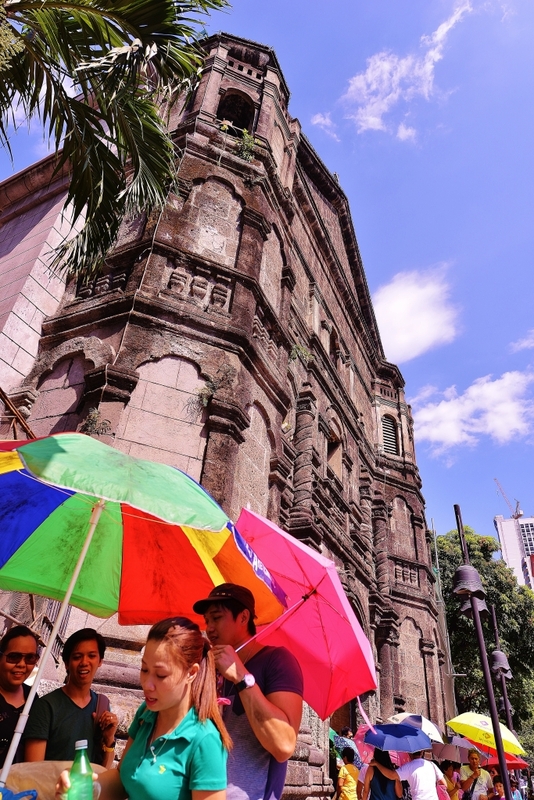 I have shot many centuries old churches in the towns and cities all over the country, and then it occurred to me that Manila itself, being an old city, is home to some of the oldest and historic churches in the Philippines. 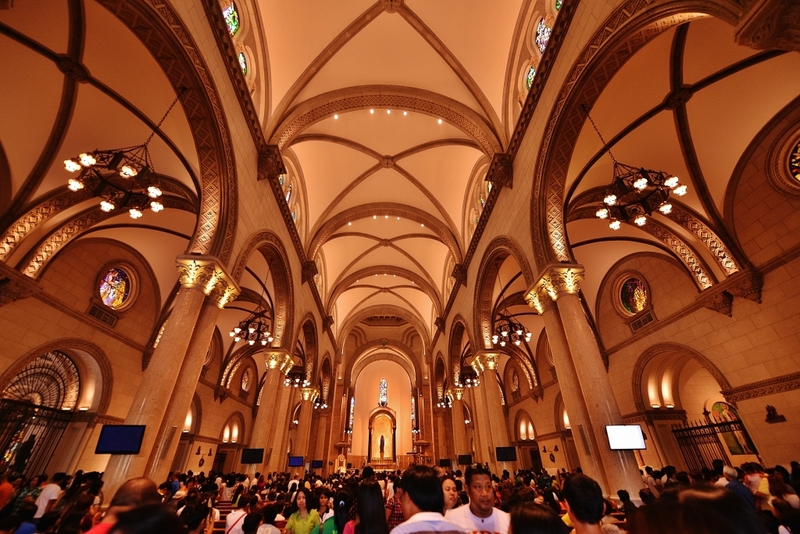 Thus last Maundy Thursday, I did what others call Visita Iglesia. I did not do the Stations of the Cross as most everyone did. 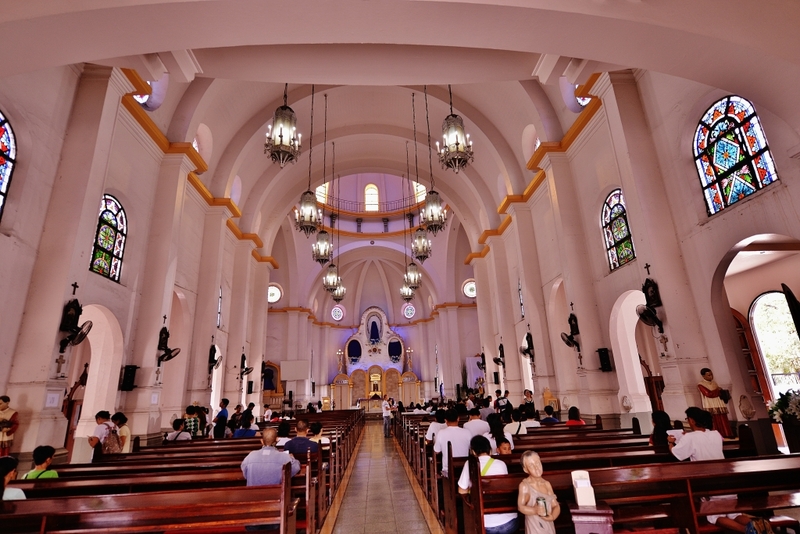 I thought that by presenting these churches to those who haven’t been there, they may want to visit, and say a little prayer. 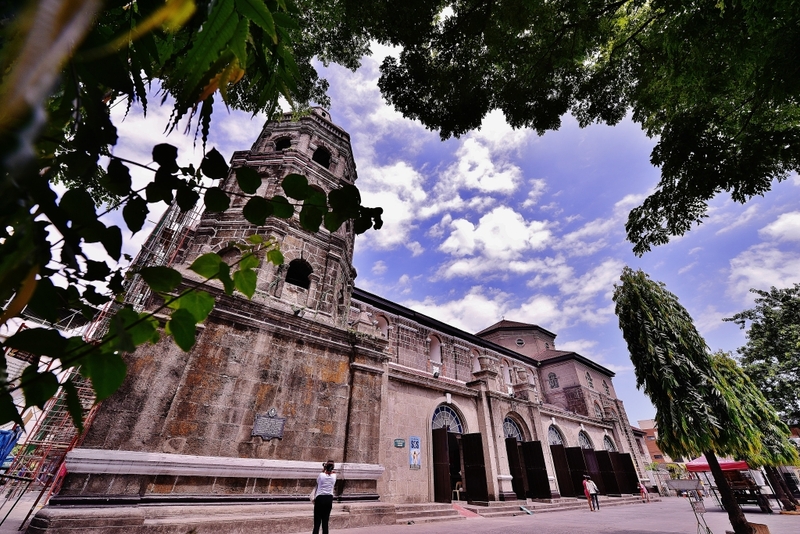 The Basilica Minore de San Sebastian is better known as San Sebastian Church. 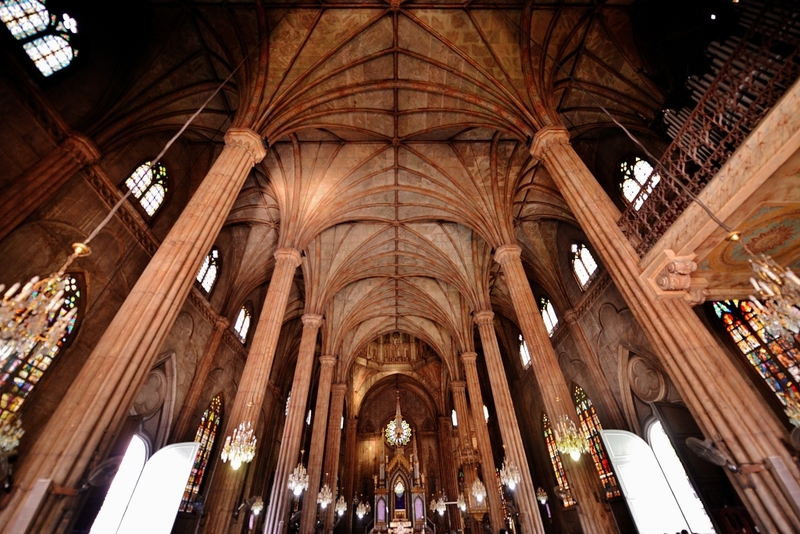 It is a unique showcase of Gothic architecture, and the only all-steel church in Asia, and is listed as a National Historical Landmark. 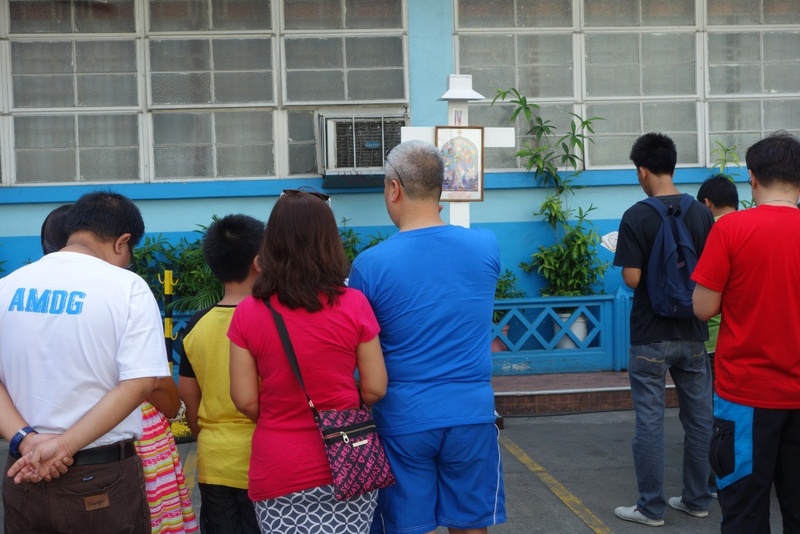 On the day of my visit, the faithful were already in droves, some doing the Station of the Cross at the church yard. 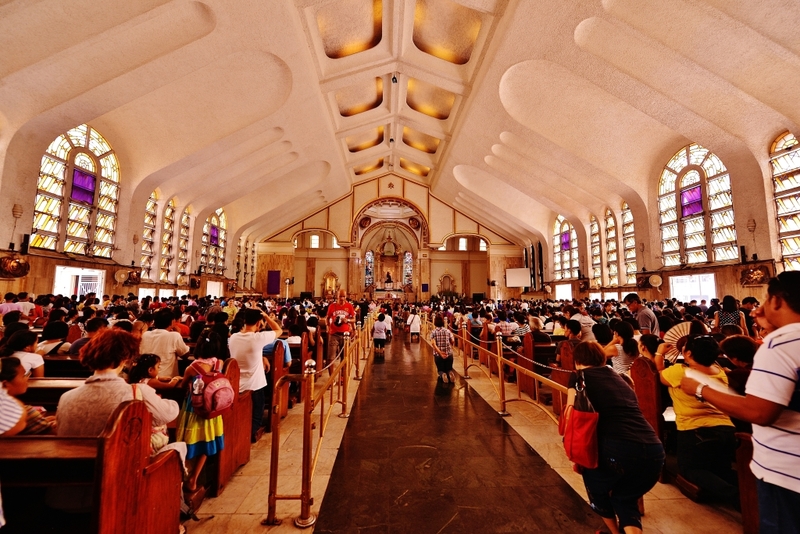 Pobably the most famous church in the Philippines, it is home to the Black Nazarene. 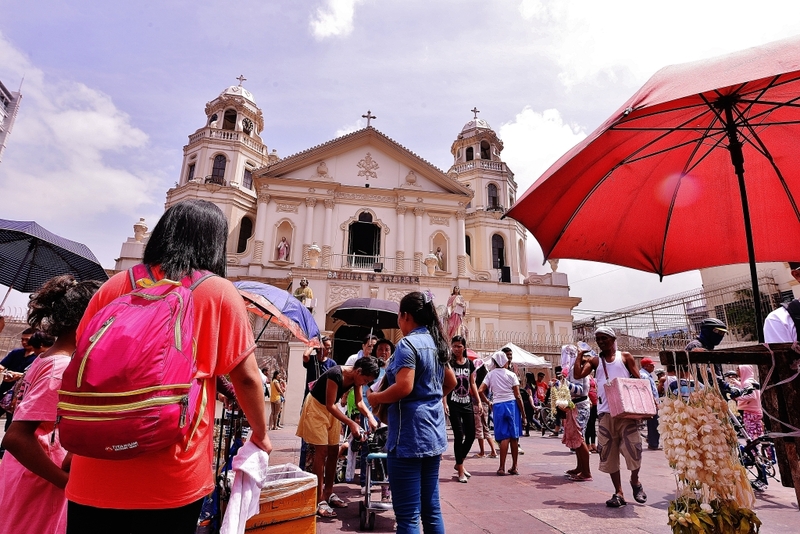 Located on perhaps the busiest district, the faithful come to Quiapo Church to seek divine intervention for life’s problems. Some navigating the aisle from the entrance to the altar on bended knees. 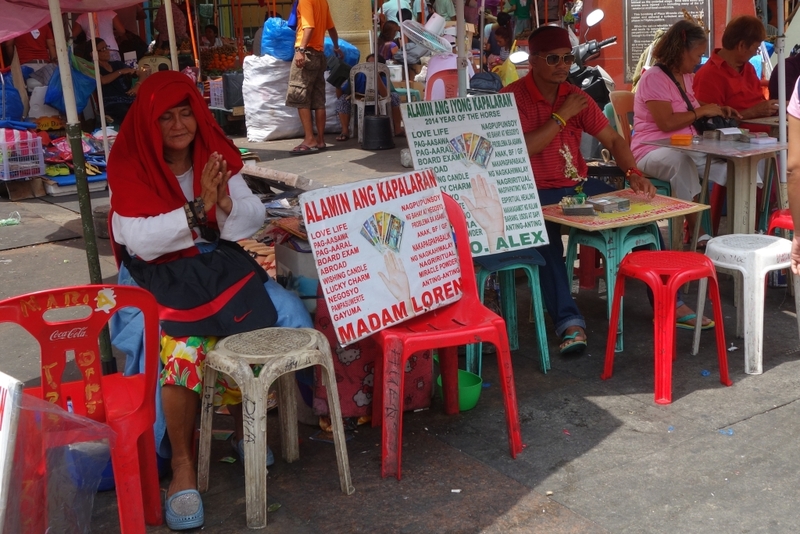 Locals also go to Quiapo to buy talisman or herbal medicine ,or to hear about their future from the many fortune tellers outside the church compound. 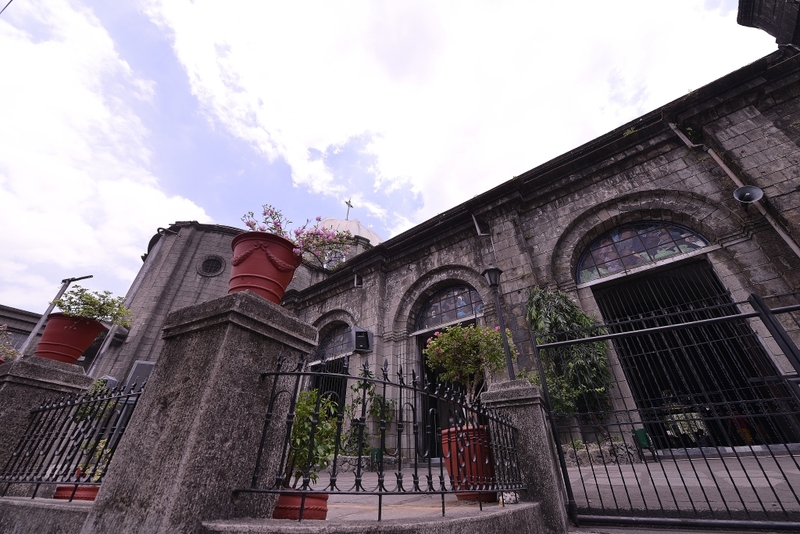 San Agustin is most famous for weddings because of its location – – – within the old walled city of Intramuros. 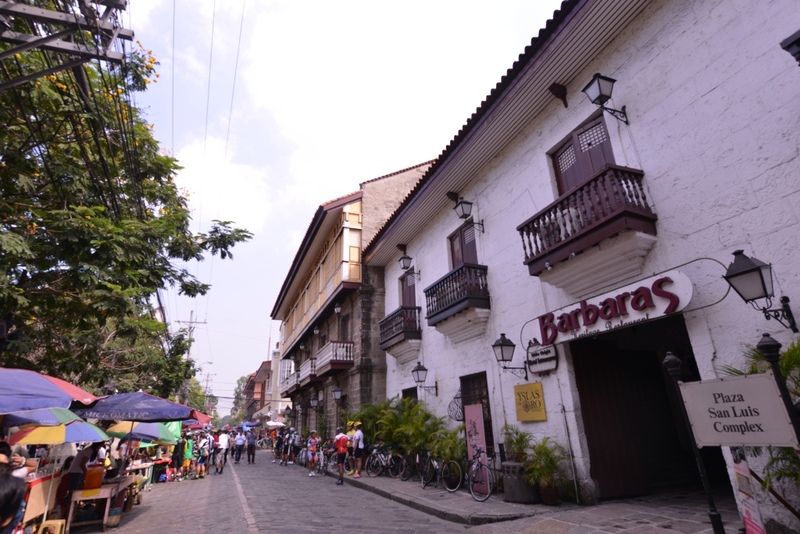 Around the church compound are a selection of turn-of-the-century inspired restaurants, accented by the click-clack of horse drawn carriages that roam the cobblestone roads. 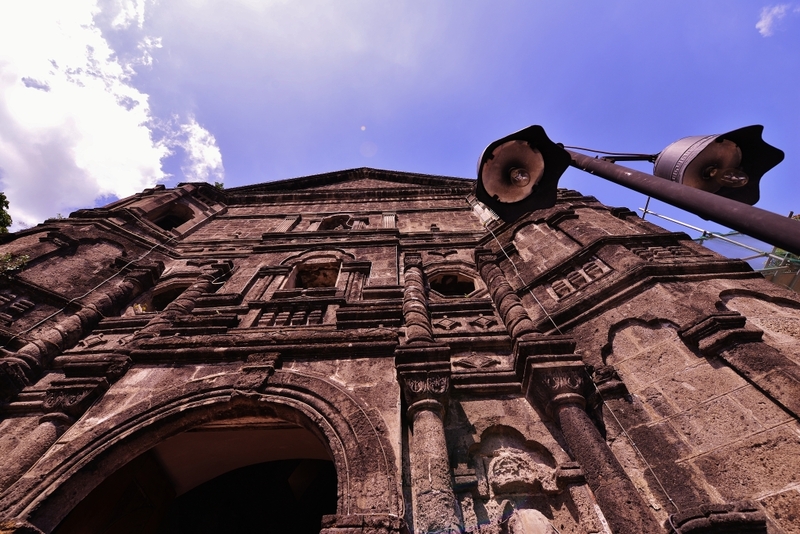 Those keen on history also make the San Agustin Church museum a must-visit. 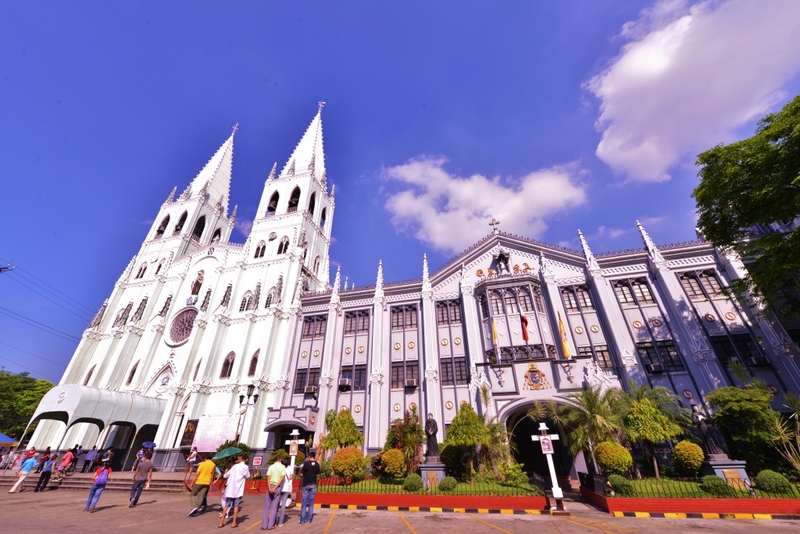 The Manila Cathedral is the seat of the Catholic Church in the Philippines. 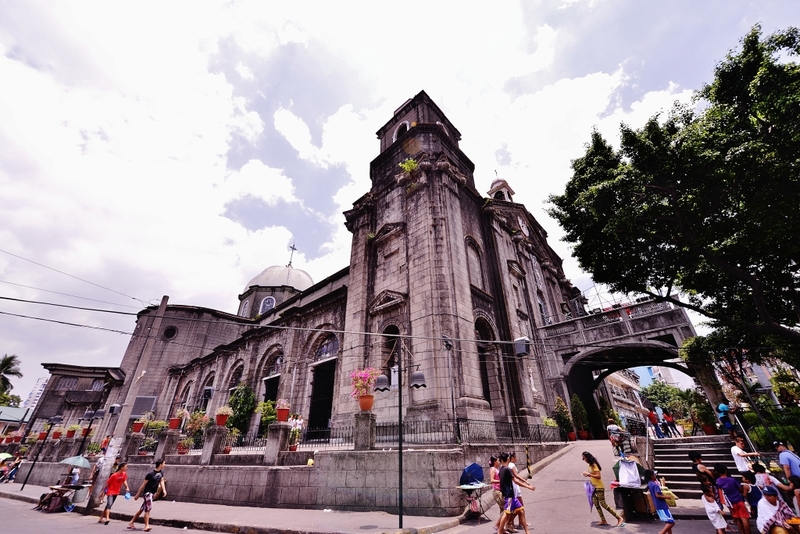 A stone’s throw away from San Agustin Church, visitors marvel not only at the church but also at the “guardia civil” dressed traffic cops that dot the old city, as well as the Palacio del Governador around the corner. 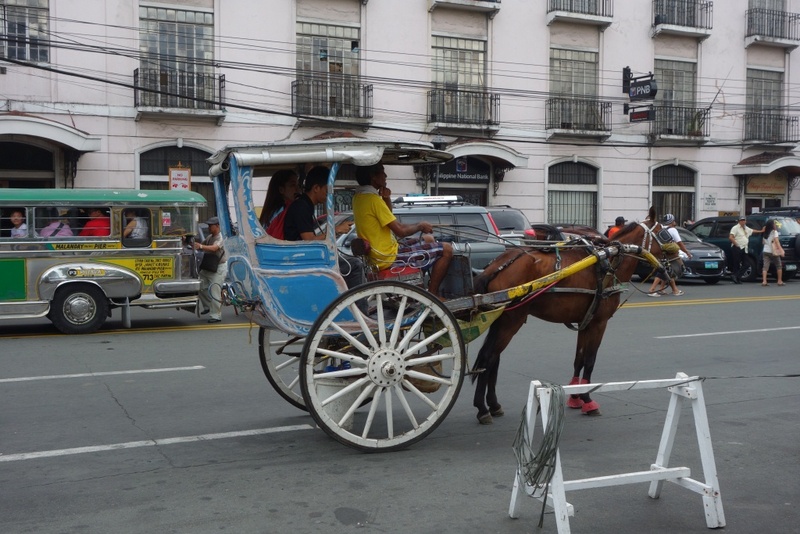 And the horse-drawn carriages that can take them around while sight-seeing. 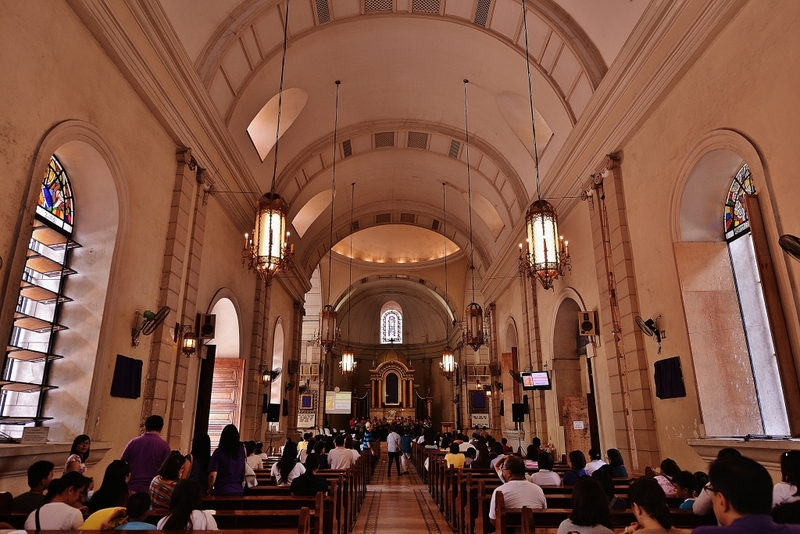 The Church of Santa Ana stands on the site of the first Franciscan mission established outside Manila in 1578. 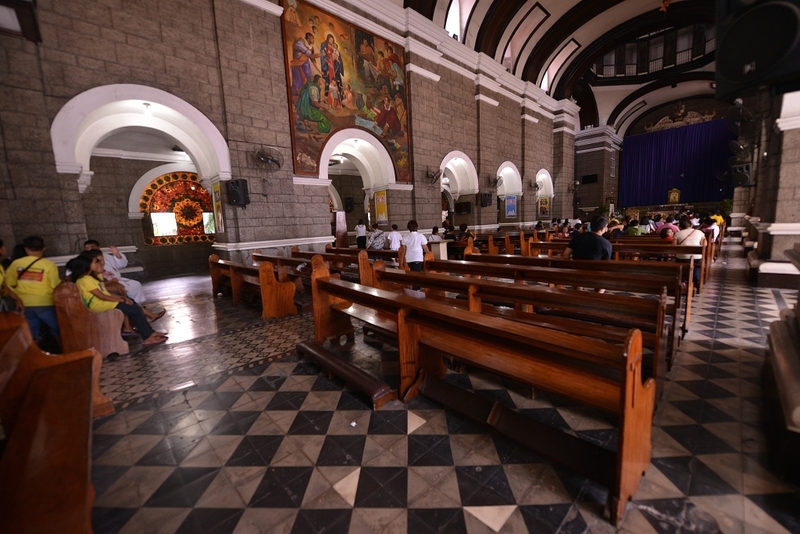 The church was built under the supervision of Fr. Vicente Ingles, OFM. 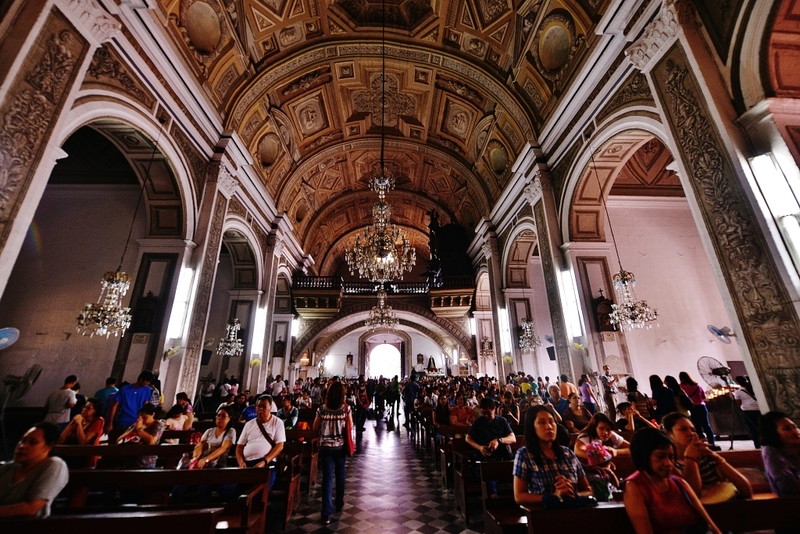 The cornerstone of the present church was laid on September 12, 1720 by Francisco dela Cuesta, then Archbishop of Manila and Acting Governor General of the Philippines. 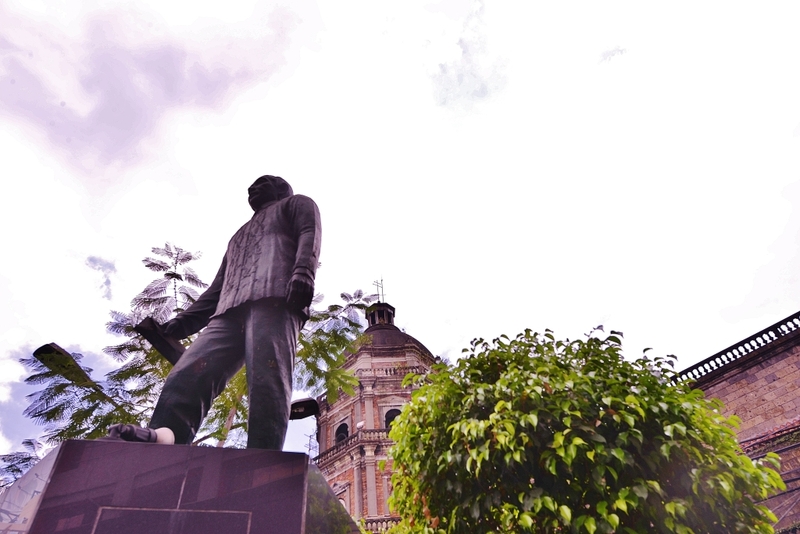 The church is on Ongpin Street in Binondo, and on a park outside the church stands a statue in honor of Don Roman Ongpin, a Chinese businessman who led financial support and contributed to the success of the Filipino uprising against Spain in 1896. 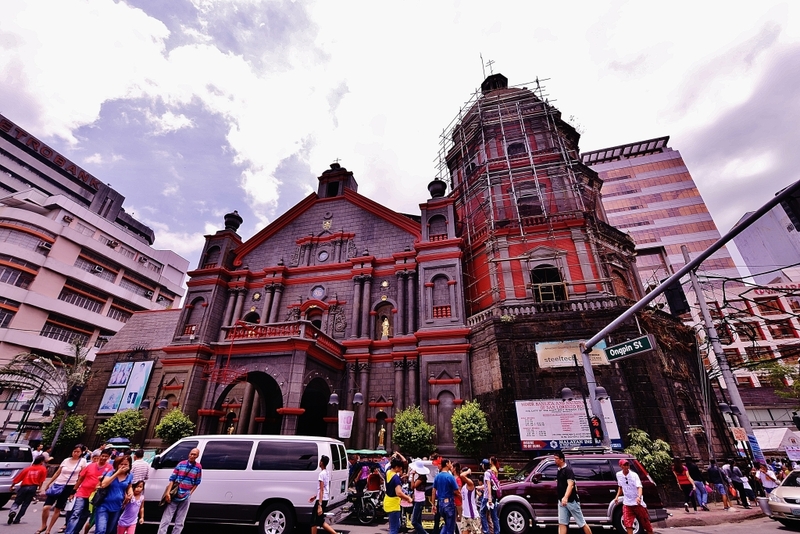 My memories of Malate Church are related to this district. I have always seen this church as my friends and I would go to the bars and restaurants in this bohemian community. 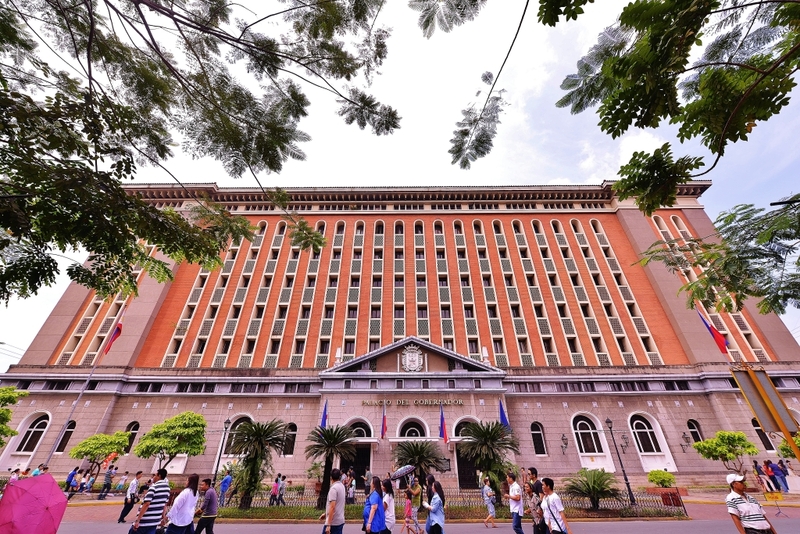 I also worked for many years at the Ramon Magsaysay Center close by, and would pass by this place. My friends at Hobbit House, all midgets who work as waiters, also had a mass wedding at Malate. The park in front is always busy. 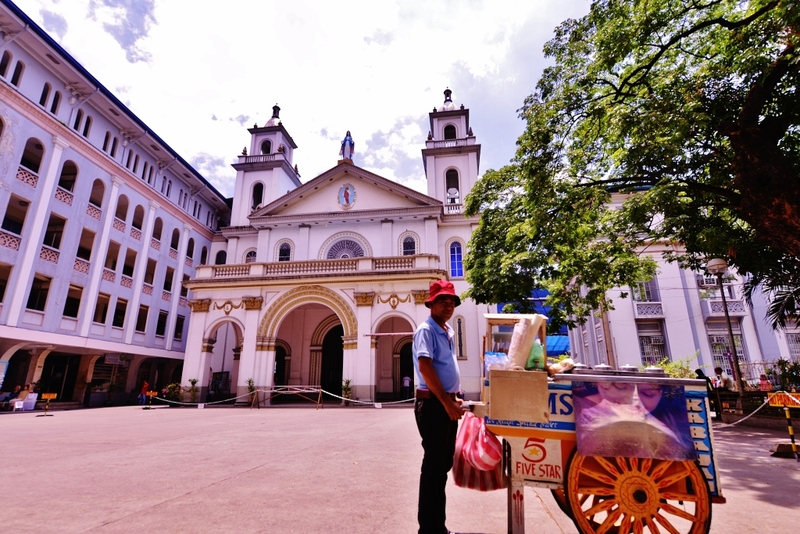 On the day of my visit, there were food stalls and my wife and I feated on halo-halo and turon. 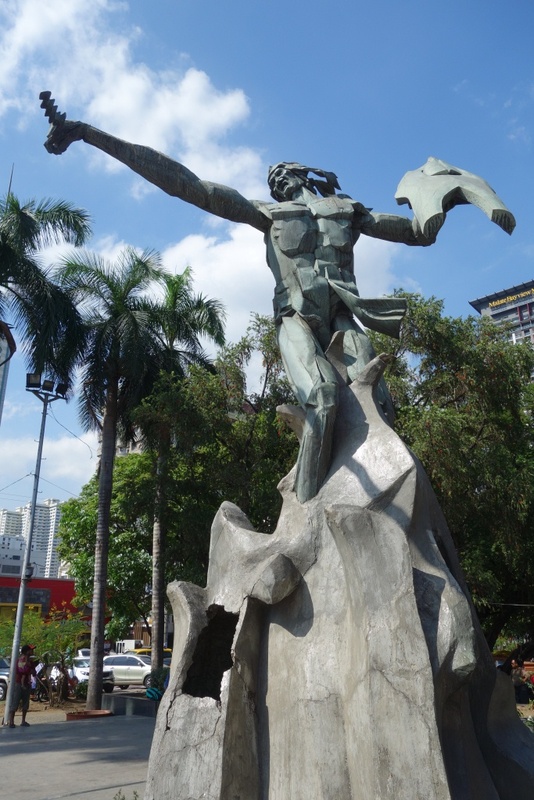 Prominent in the middle of the park is a statue honoring a Filipino hero, Raha Sulayman. 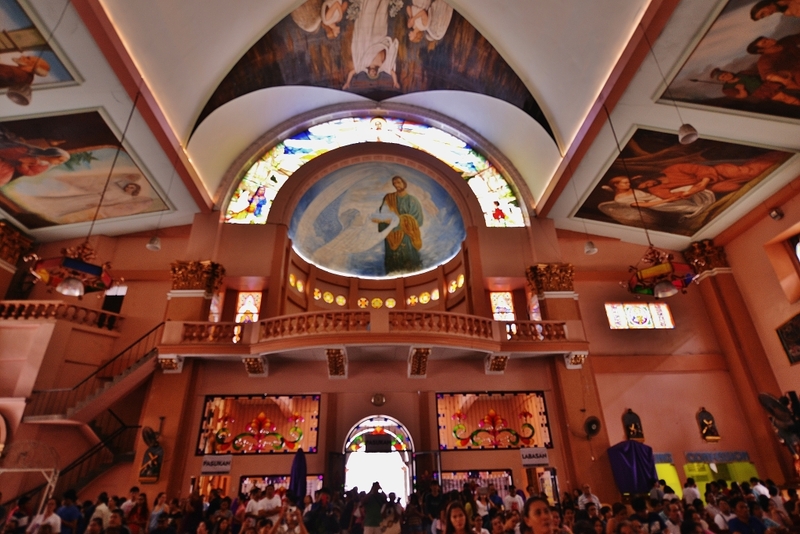 The Sto Nino Church in Tondo is busiest during the feast of the infant Jesus. 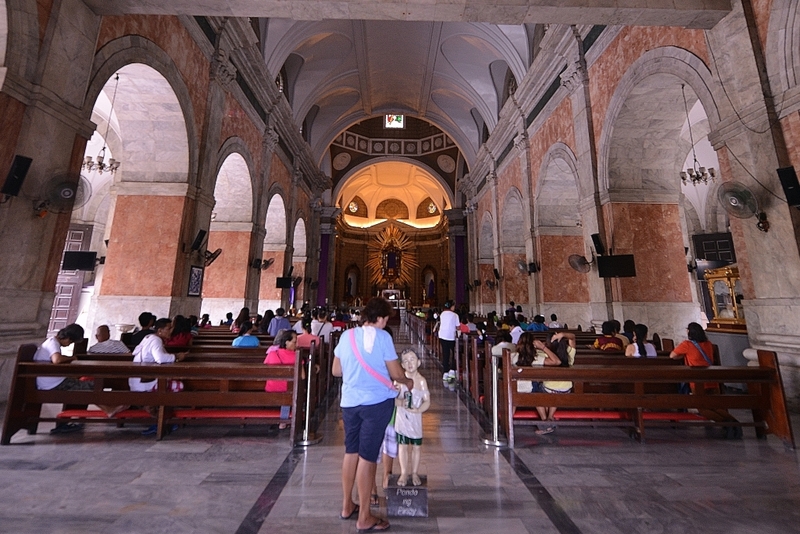 As I sat inside the church on my visit, I can’t help but notice a little boy looking at me. 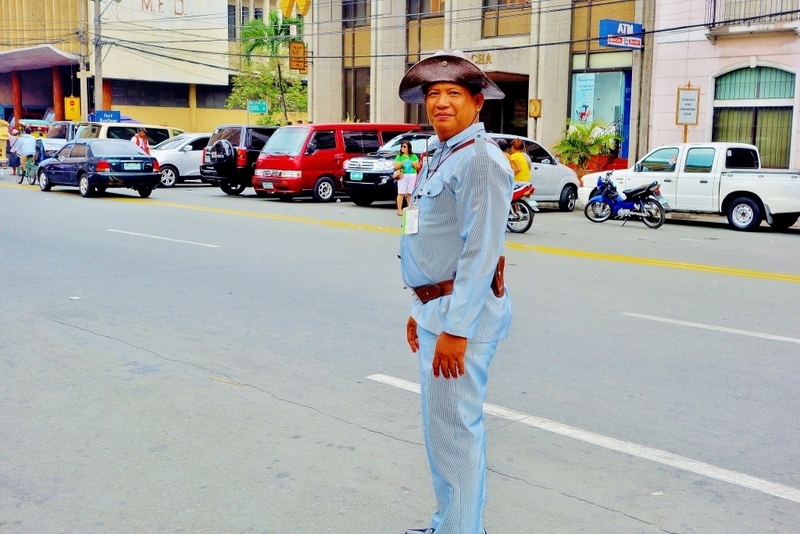 I figured he looked like the Sto Nino and I thought I should take a photo of that moment. 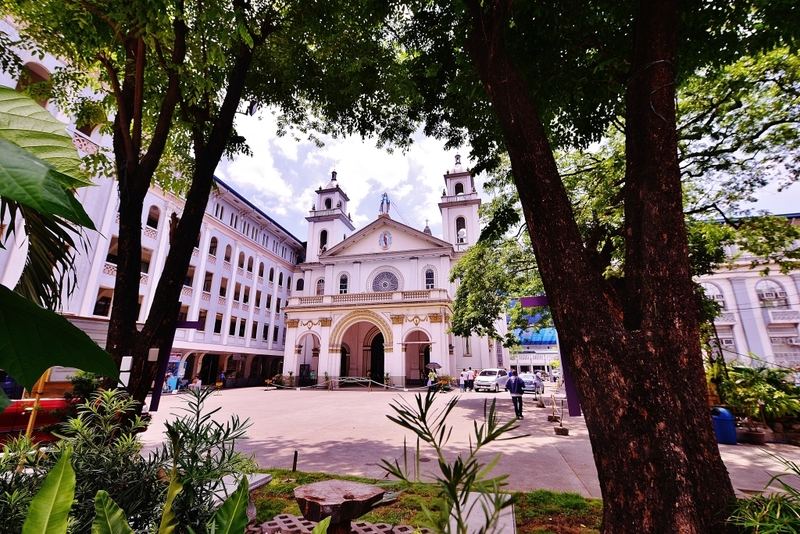 This church is in San Marcelino St, right beside Adamson University. 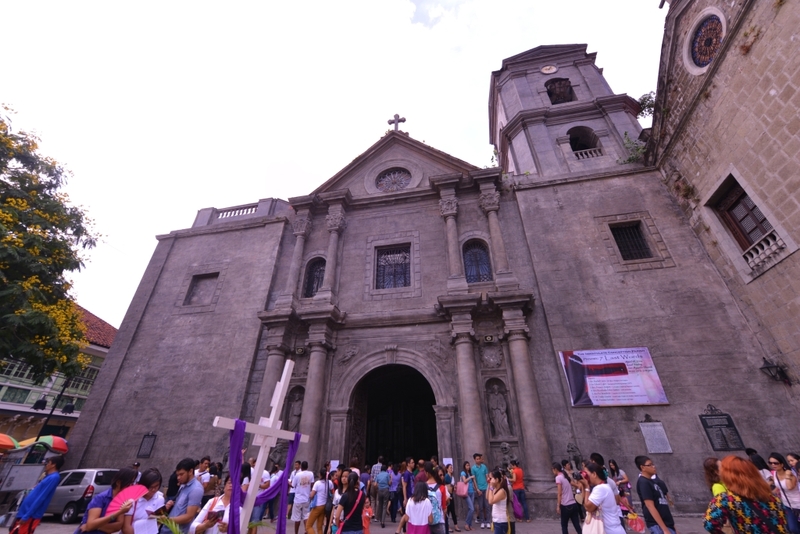 In the old days this was the Paco Church. 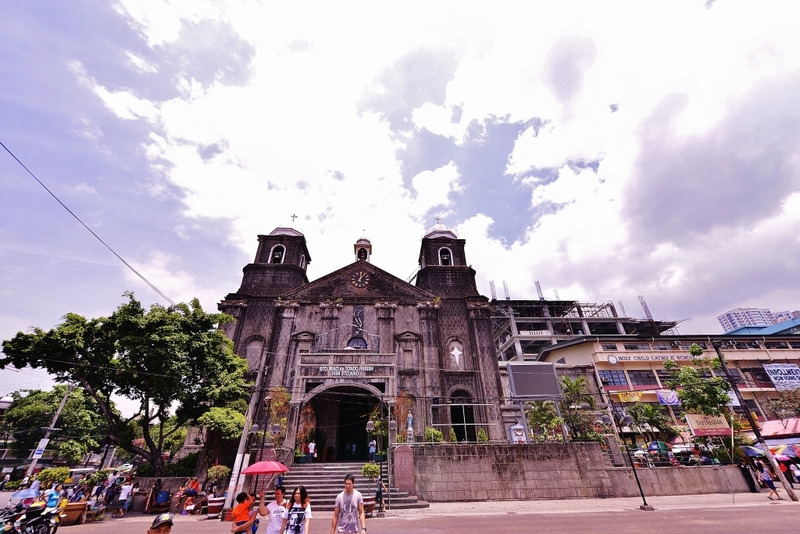 I decided to visit this church because this is where I used to go to when I was taking up Mechanical Engineering at Adamson University. It was a homecoming of sorts. All these churches are grand. All these churches are old. 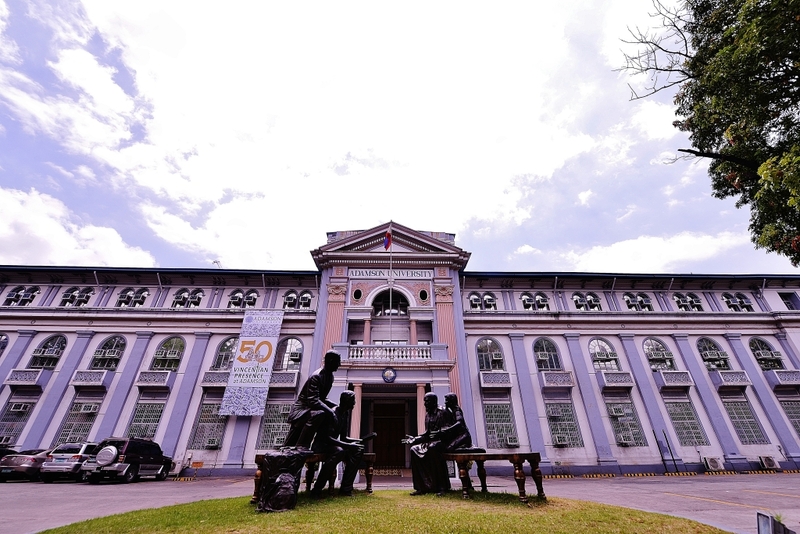 And all of them are in the City of Manila. I was missing a lot. 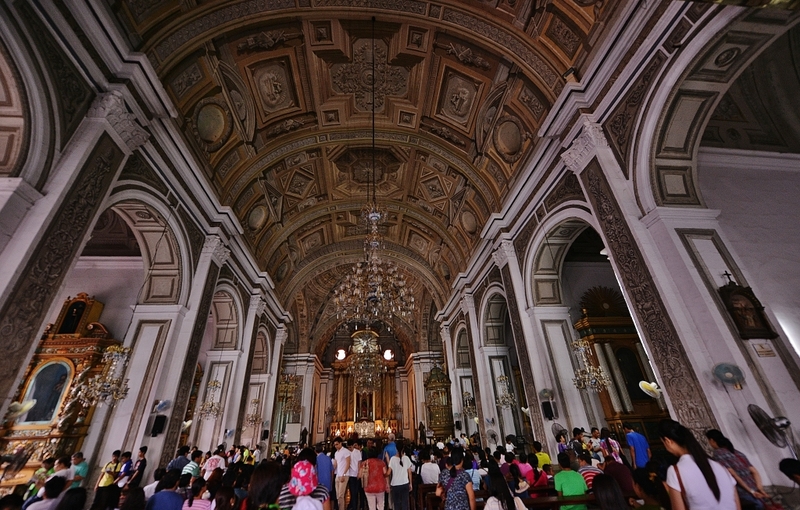 The VISITA IGLESIA was a spiritual journey. And it allowed me to finally see these churches, most of which I normally just passed by. 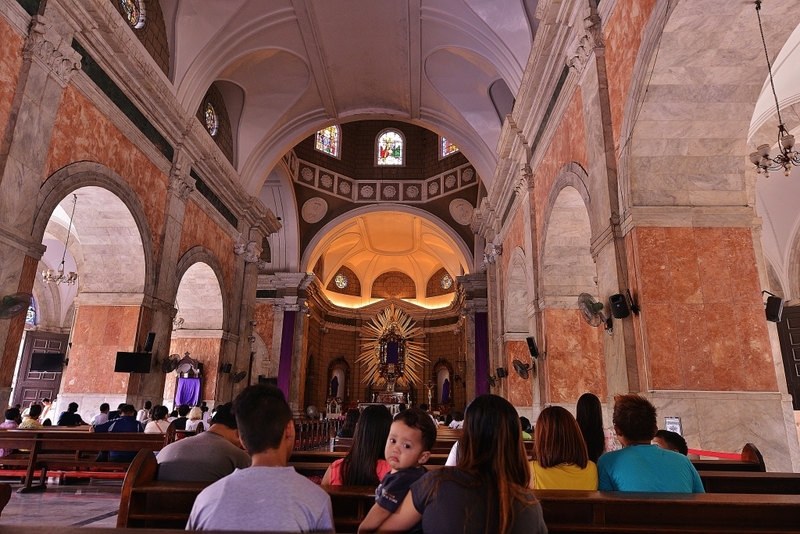 Most of all, the journey allowed me to take photographs and invite the faithful to come visit these churches. 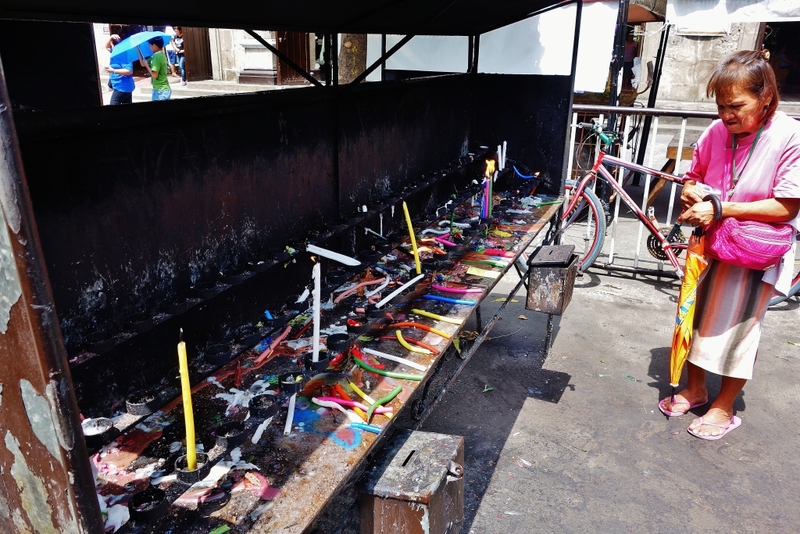 And offer a little prayer.